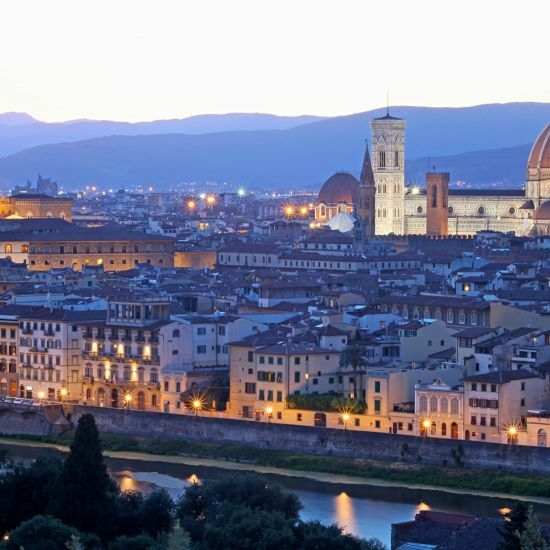 All the comfort of a hotel in Florence, located just 5 minutes from the airport and 15 minutes from the old town centre. CHC Florence is located close to the airport, at motorway exit A1/A11 and 15 minutes from the old town centre. With its 73 rooms, the hotel can offer the utmost in practicality at the best price, all the while offering high standards and top amenities. CHC Florence is the perfect solution for all guests, whether you be staying in Florence for business or for pleasure. CHC Florence is a 4-star hotel and offers a great, high-quality alternative to other hotels in Florence. It’s a free service offered by Best Western Plus CHC Florence! CHC Florence is located close to the airport, at motorway exit A1/A11 and just 15 minutes from the old town centre. This hotel is owned by CHC HOLDING SPA, a company that can be found in the main Italian cities with internationally branded hotels. What’s more, our hotel has recently undergone extensive renovation works. "The hotel is well located. you get frequent buses to santana Maria novella the transport hub. breakfast is good room is also specious and clean. Tariff is Very reasonable. I came with my family and stayed in a quadruple room for a day and loved our stay here. "